Visual concepts often present a better opportunity to intrigue clients. Seventy-three percent of homeowners prefer listing with Realtors who offer to create a video. 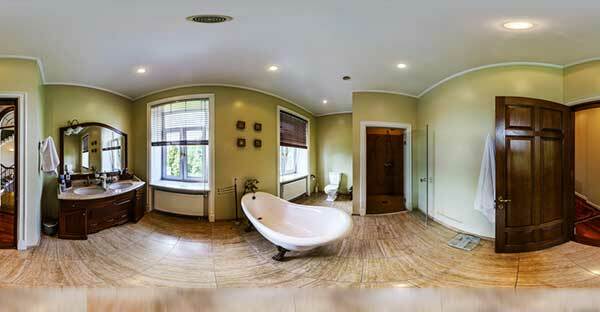 A 3-D tour is beneficial to both the buyer and the seller. For the buyer, it provides a platform to view more houses in a short time span. It also eliminates the tedious part of moving from one house to another. For a seller, it prevents one from vacating the premises whenever a potential buyer wants to view the house. It also offers a sense of security for those offended by people snooping around the house. On a comparison scale, 3-D listings offer a comprehensive approach compared to the conventional way of using photos. Realtor websites are a better way to provide information to clients concerning listings. However, with the current trend, most people opt to browse online using their phones. It is advisable to ensure that website interfaces comply with mobile devices. According to research, about 88 percent of customers searching for a local business call within the first 24 hours. Clients prefer websites where they readily can get correspondence on products. Online live chats provide a platform to customers where they can get more information regarding the listings. Study shows that 63 percent of consumers are highly likely to refer to a site offering online chats. For quite some time, Facebook has been in the limelight in advertising content. However, those days are long gone. Nowadays, to boost the visibility of social media content, one has to invest in ad budgets. Google ads is an example.